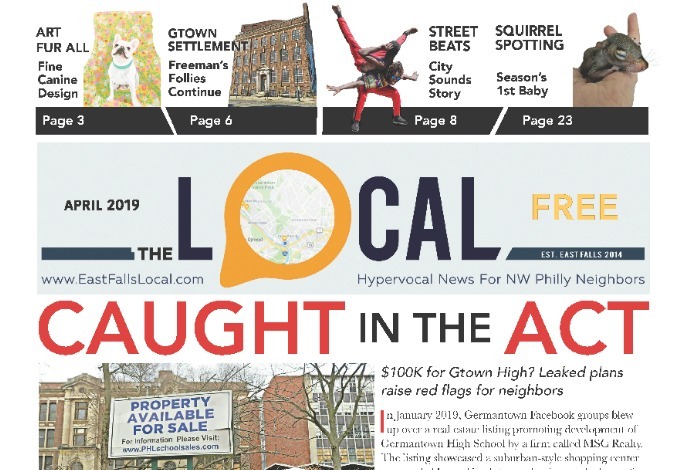 Maureen is the Senior VP for Development for the VNA Hospice of Philadelphia; the only nonprofit, freestanding hospice unit in the Philadelphia Metro area. 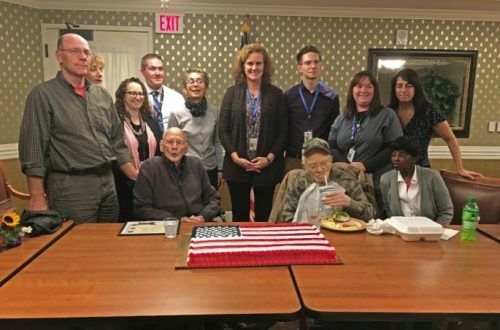 A dedicated team of healthcare pros, including nurses, chaplains, social workers, home health aides, and therapists (including therapy dogs!) 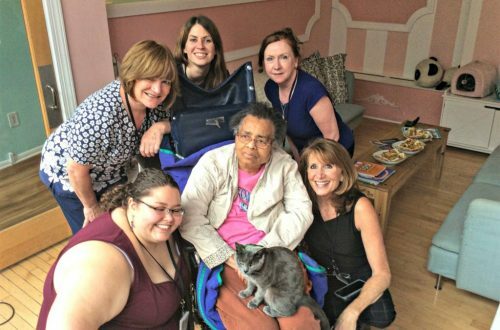 — provide home health and hospice care to all, regardless of ability to pay. 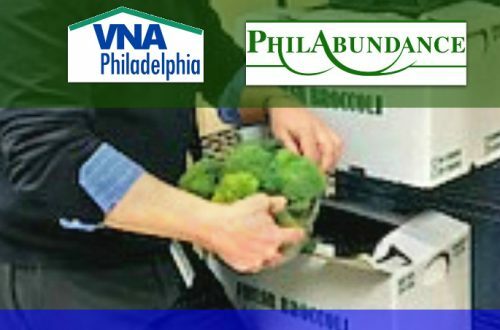 VNA and Philabundance team up to feed patients in need. 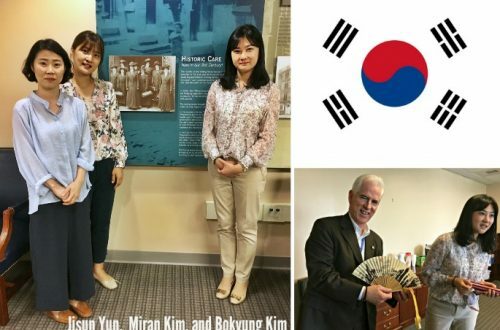 Far East meets East Falls as South Korean nurses visit local hospice. 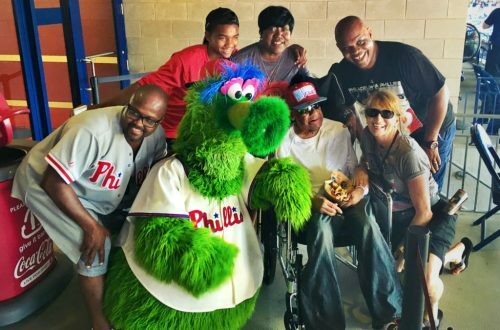 Doug Let the Dawgs Out…and VNA Hospice of Philadelphia Won! 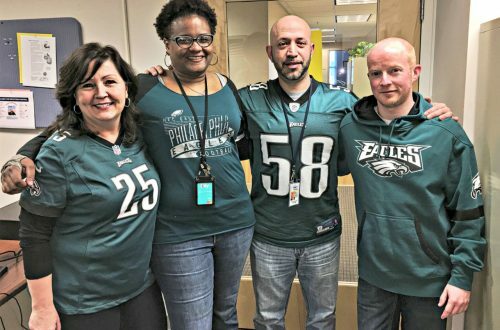 Yet another super humiliation for some Patriots’ fans, and another win for the underdogs, courtesy of our local hospice. 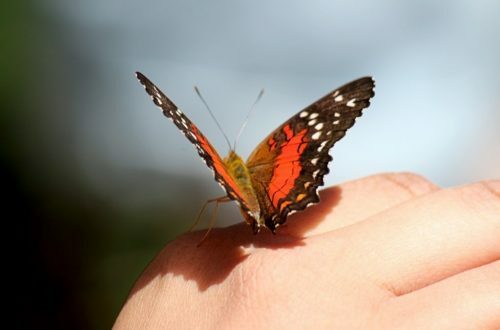 Butterflies take flight at the Visiting Nurse Association to honor loved ones. A honeymoon and family reunion down in Dixie! 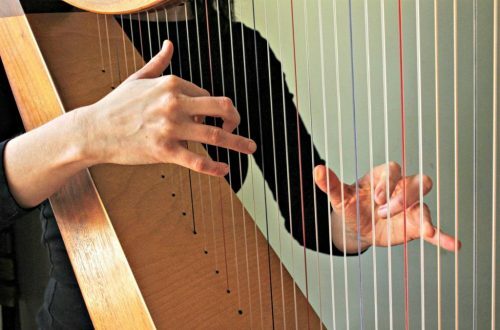 Music's healing powers help hospice patients find peace. 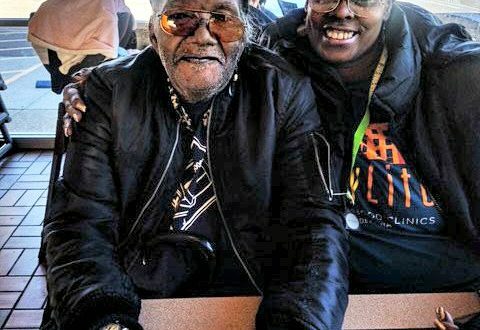 Shelter cats bring a smile to a lifelong animal lover.